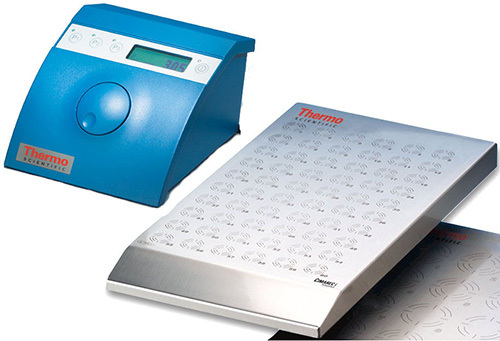 Our hot plates offer precise temperature control and exceptional safety with the flexibility of heating microscale chemistries to larger vessels. Our prices are guaranteed to be the lowest. Shipping is always free! Our selection is complete, our technology is state-of-the art, and we will ship any stirrer to you free of charge. 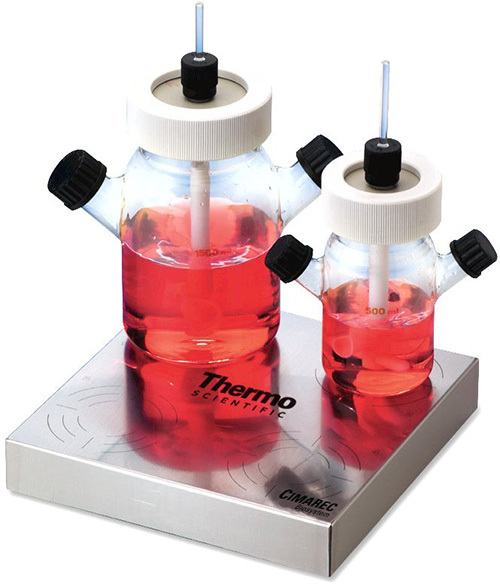 From gentle and heatless stirring for cell cultures, to massive volume stirring at aggressive speeds, we have the stirrer you need. 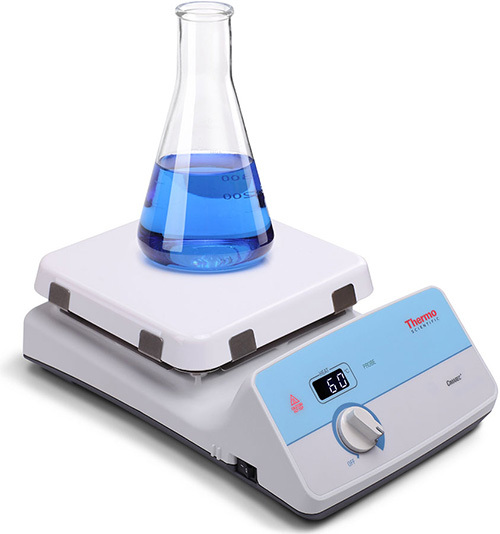 Our stirring hot plates offer precise stirring control, superior temperature performance, and exceptional safety. 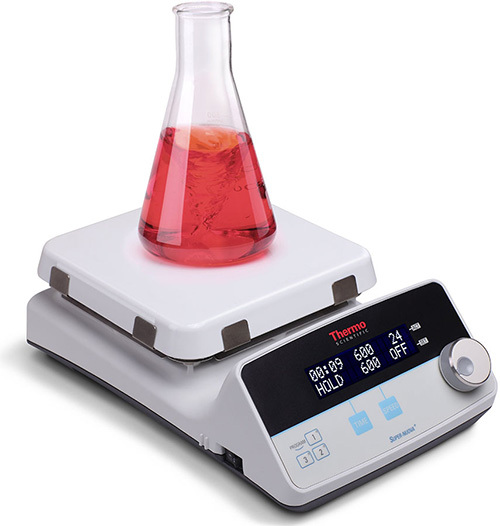 With the flexibility of heating microscale chemistries to larger vessels we guarantee to have the stirring hot plate you need. The stirrers listed below can be fully submerged in water baths up to 95°CC. 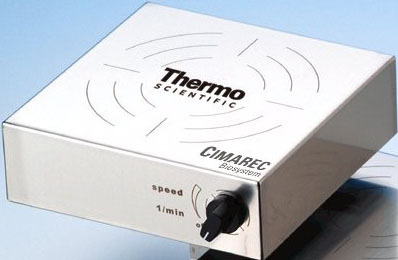 The most popular submersible stirrer is the Cimarec Compact Stirrer. The stirrers below can be used in General Purpose Incubators. 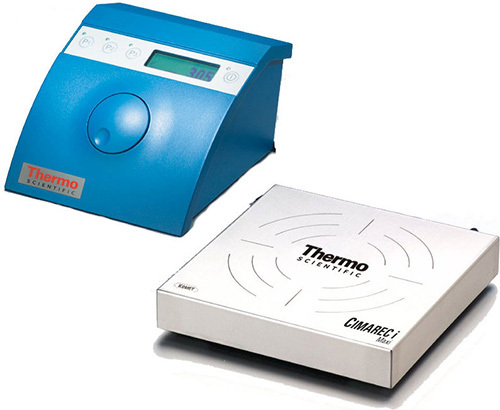 Through the use of an external control unit these stirrers provide reliability in an incubator environment. The maximum ambient temperature for all of these stirrers is 56°C. The stirrers below are designed for use in CO2 Incubators. Through the use of an external control unit and hermetically sealed housing unit to resist microorganisms, these stirrers provide reliable stirring power in a CO2 environment. 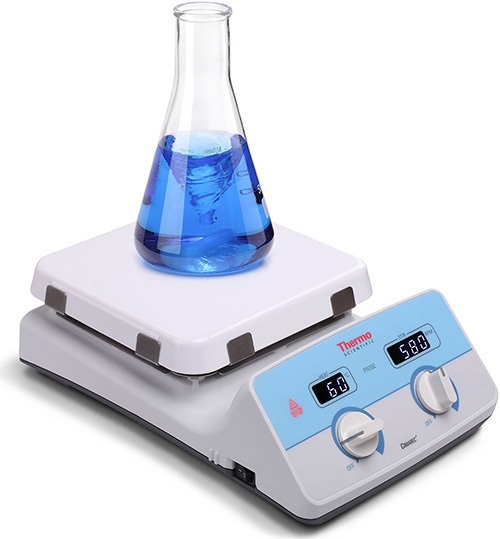 The maximum ambient temperature for these stirrers is 56°C. Biosystem Stirrers for Cell Culture provide gentle stirring and low heat output to protect your sensitive cell cultures. Stir microcarrier cultures, culture broths and cell suspensions safely.